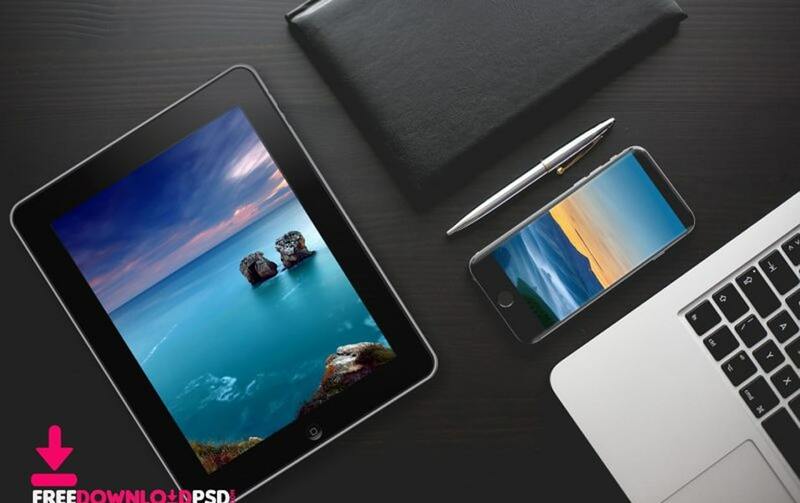 Here comes another free PSD of an iPad Pro and iPhone Mockup Template that is easy to use and is fully editable with smart objects. 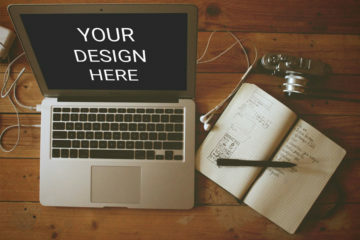 This 5760 × 3840 pixel-sized mockup comes in a layered PSD file which you can easily change the background and display specific contents with smart objects. This is important so you can modify it accordingly to your needs and requirements. Moreover, it comes with details inspired by modern design trends. It would work best when promoting all kinds of products or services in different social media platforms or blogs. Lastly, in the link, you will find the download tab and the preview of the mockup. 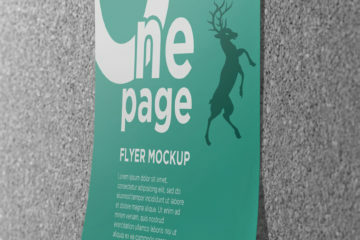 You can also check out other related projects such as a galaxy 9 PSD, flyer templates and so much more. If you have some comments or suggestion, feel free to contact the designer. We hope you find this useful in your current projects and as well as future designs. Share, download and have fun!